Game Title: One Click Escape? Kal Escape 3 aka Frog Escape 3 is another point and click type room escape game by Kaerubiyori. 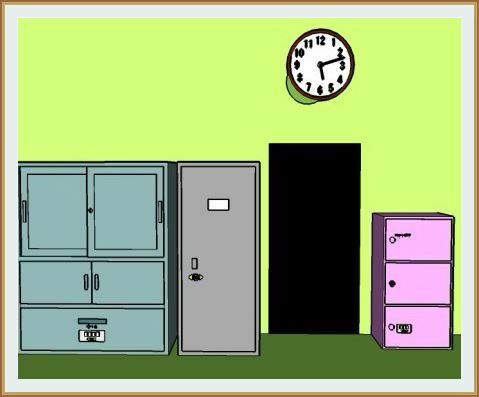 Try to escape the room by finding items and solving puzzles. Language barrier may be a problem. Good luck and have fun! Kaerubiyori - Neta Escape 1 is another point and click type room escape game developed by Kaerubiyori. In this game, you try to escape the room by finding items and solving puzzles. Good luck and have fun!